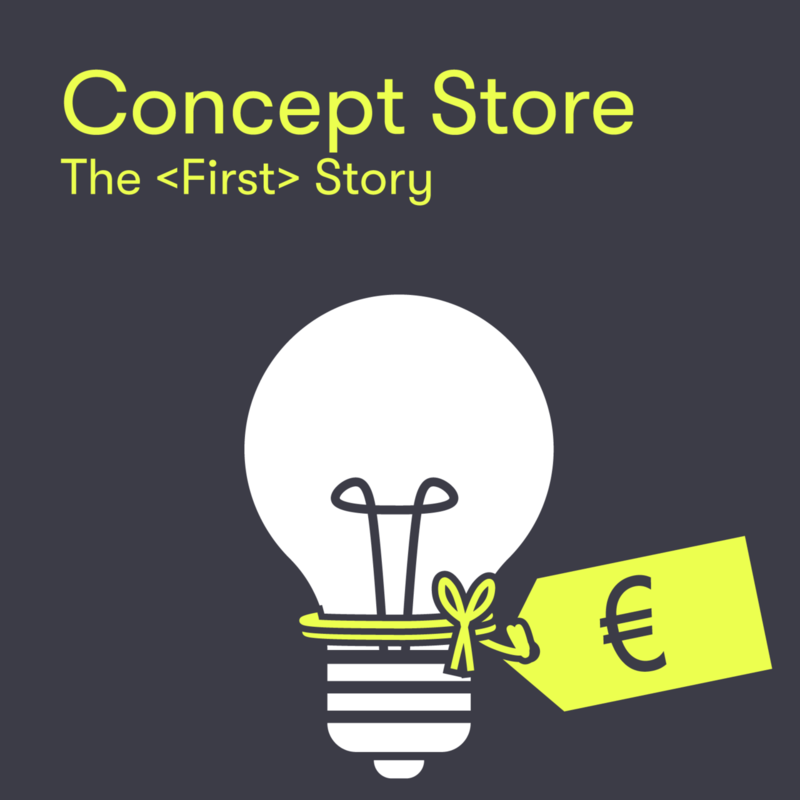 Great items made by students, essential S&C products and takeaway organic food and drink: the <First> Story concept store is all about the story behind the product. The concept store encompasses a unique shopping concept that encourages and facilitates student entrepreneurship. The product range available varies according to changing themes. The theme for the first months is: The <First> Story. The <First> Story concept store is where you can find essential products including items, such as saxophone reeds, that you need for a wide range of S&C activities. Alongside essentials, the store also offers unusual jewellery, innovative brands and traditionally-made products that are perfect as gifts. And all at affordable prices. The products vary according to the theme chosen by the students running the store. Experience it for yourself!